Baseline: Pre-SOP and box breathing, then ROM drills. 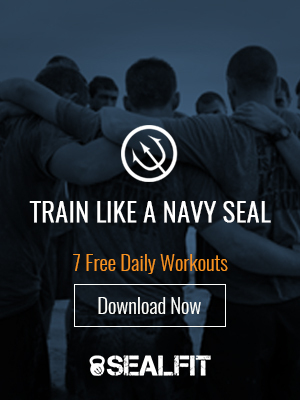 Row 500m, then 3 rounds – 5x kipping pull ups, 10x push press (75#/55#), 10x dislocates. Strength: Weighted chin up– 5-5-3-3-3-3-3-3. Last set should be a 3 RM for the day. Rest as needed between sets. *If you do not have a deadball/stone, then perform power cleans (155#/105#).